Try the N5 Nasal Mask Starter Pack! 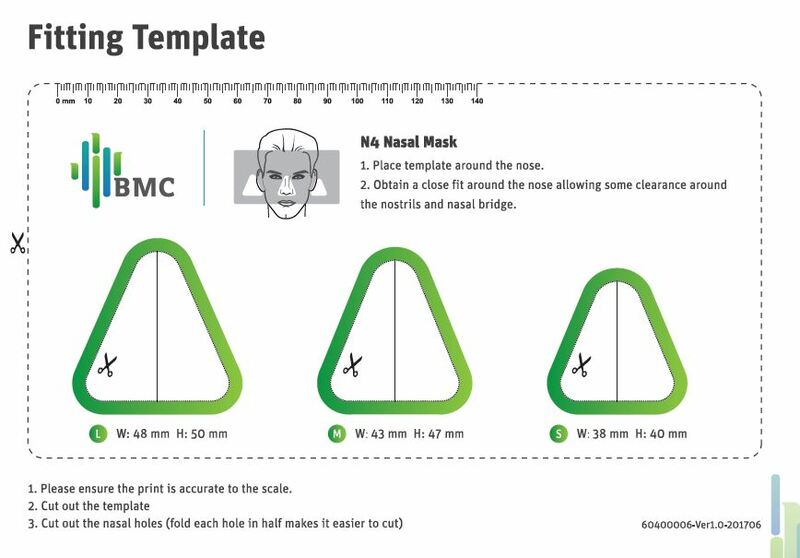 The N5 by BMC is a new lightweight Nasal Interface. 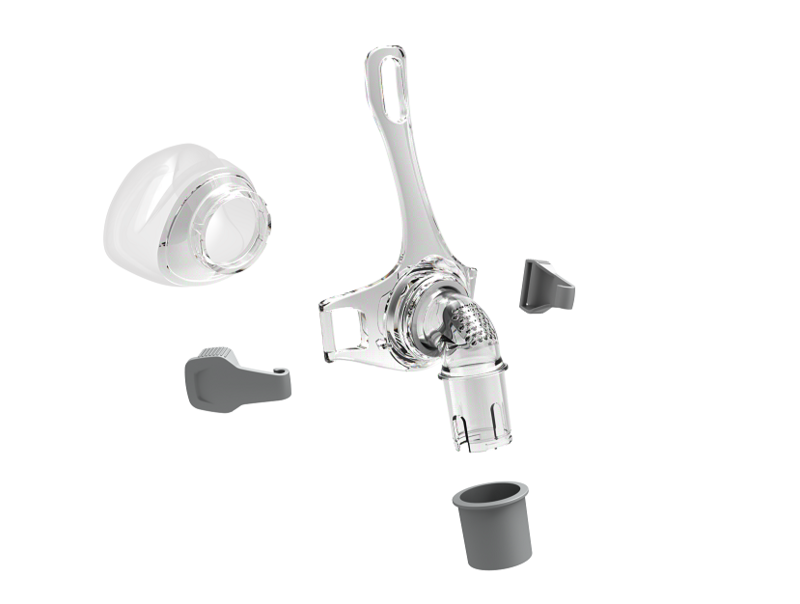 The ultra lightweight and minimal design means the mask is easy to assemble, wear and clean. The innovative designed means the mask has more movement and flexibility, meaning there are minimal mask leaks. Most importantly it is light and comfortable to wear with minimal skin contact.